How many adults, and ages of children. please remember this a strictly no smoking caravan.Enough of the rules, all we ask is that you have a fantastic stay, enjoy it as much as we do. And please leave it as you would expect to find it. Thank you Mark + Brenda Dix. Hi and thank you for looking at our caravan. We take pride in the way we present it to you, all we ask is that you leave it as you found it. We use it ourselves as a family, as and when we can. So please treat it as your own during your stay, and enjoy it as much as we do. 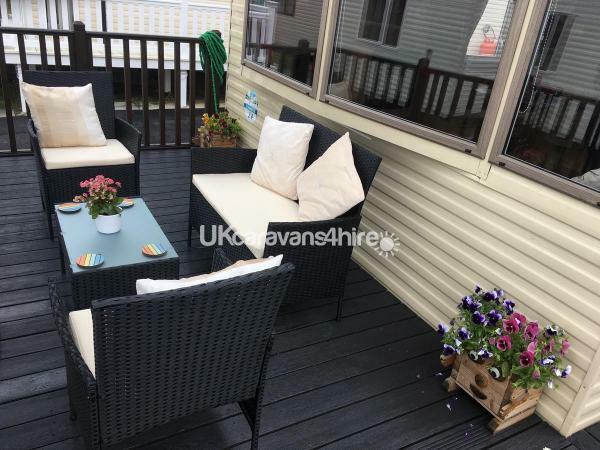 It has a complete decking area with sea view, and all ratten decking furniture for you to relax in the sun, as well as table and 4 chairs plus sun lounger in garden area, or simply have a barbarque, which is supplied. It has a secure gated entry. Also it has a newly laid tarmac driveway right next to caravan for two cars. Get yourself a bargain and give your children a well deserved holiday. 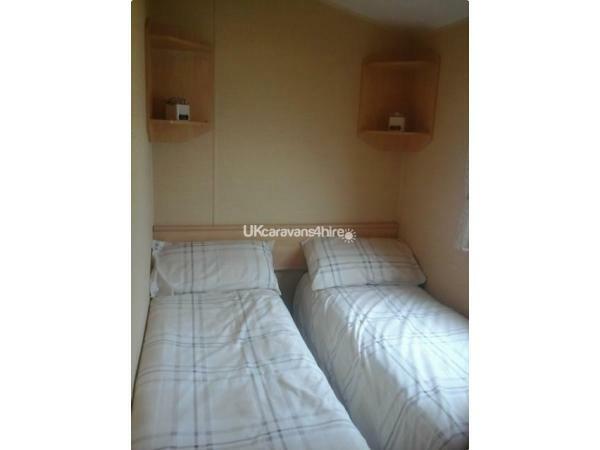 4 nights £200 - a small deposit will secure booking, all gas and electric included in booking price. Give us a call or e-mail us, you wont be dissappointed. 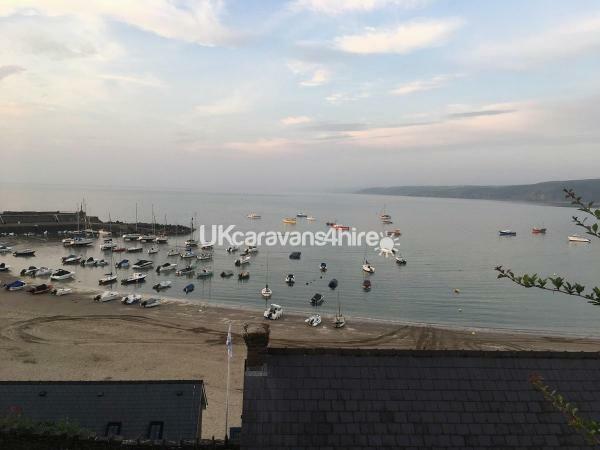 Luxury 8 berth Caravan on the popular Quay West Haven site overlooking the picturesque village of New Quay. Ideally located 3 minutes from the Entertainment Complex which consists of both Indoor/Outdoor Swimming Pools, small bowling alley, Restaurant, Crazy Golf, Pappa Johns Pizza Place, Club for children/adult entertainment. Children's clubs on all day to keep them entertained whatever the weather. Zip wire also available for a small charge and nature reserve. Short walk down to the beach or 3 minute drive into New Quay which is full of pubs, fish and chip shops, restaurants and fantastic scenery. Boat trips and Fishing trips available daily, also spot the Dolphin trips. The bottle nosed Dolphins can be seen often from the Harbour wall. If you haven't been to New Quay before you will not be disappointed. Please ring, text or email if you require any further information/prices etc. All bedding supplied and beds made up prior to your arrival. Just bring your beach towels. And maybe a bottle of nice wine, for relaxing when the kids have gone to sleep. Additional Info: Restaurant, all bar facilities, well equipped arcades. 24 hrs security. Pappa Johns Pizza on site, or delivered to caravan. Show lounge with excellent entertainment for children. 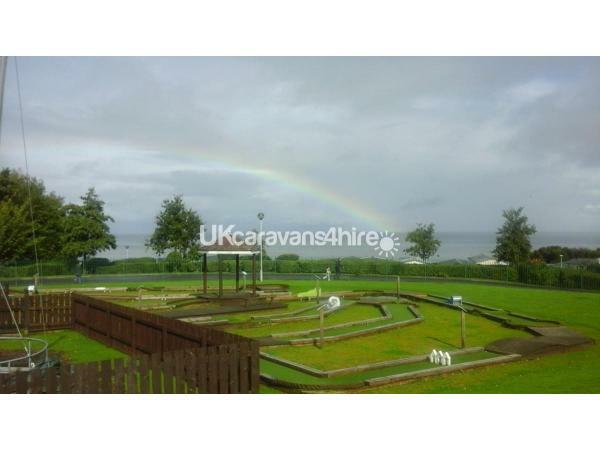 Indoor and outdoor pools, crazy golf, and the amazing forest zip wire. We had a wonderful holiday staying in Brenda's mobile home. It was so clean and had everything we needed for our stay. We loved the decking as a secure place for the kids (aged nearly 7, 4.5 and 2.5yrs) to play and it's a real sun trap. The cul de sac is very quiet too so it was safe for them to play around it also. As we had beautiful weather we got to really maximise on the sun from all angles. There's lovely rattan furniture on the deck as well as a sun lounger so it was just fabulous to sit down and relax with a book. The sea views were stunning and we got the sun from early morning til late evening (roughly 8am-8pm). The mobile home's location was excellent. Up the road 3 mins walk to the pool/entertainment centre and kids playground and 5 mins down the road to the stunning beach that was so clean and picturesque. We used the mobile home as a base to explore Newquay, Aberystwyth, Cardigan and went as far as Cardiff, Barry Island, Tenby and Folly Farm. It's a beautiful part of the country. Brenda was so lovely to deal with from the very first email only about 4-5 weeks before our stay. She was always great to reply very quickly and it was great to know we could contact her easily should the need arise. This was the 4th time we've been to the UK on holidays visiting a Haven Park and it has been our best experience yet. 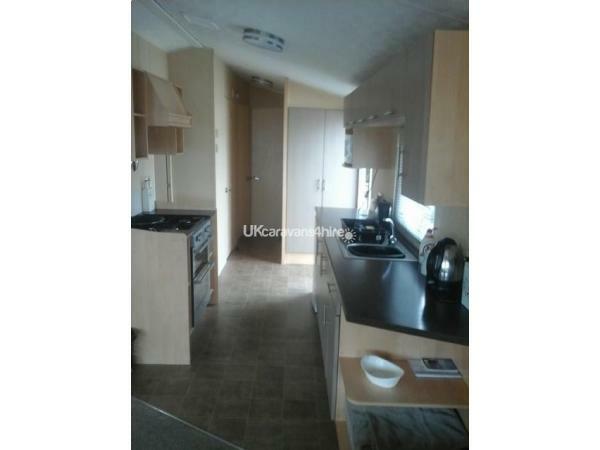 We would highly recommend this mobile home to anyone as a home from home. 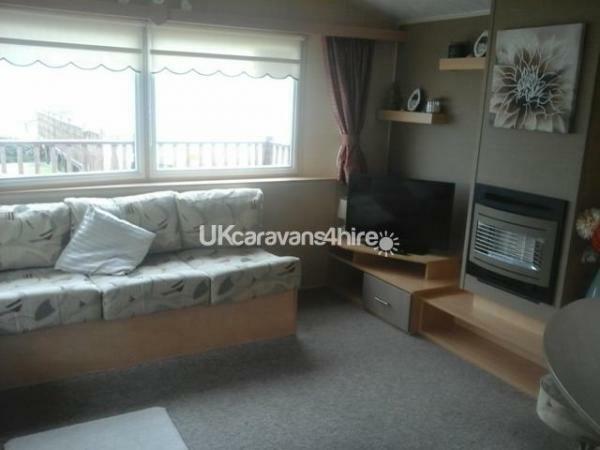 Caravan was reasonably priced and perfectly situated for all amenities.very clean and would definitley stay there again. Thank you for leaving us a review. So glad you enjoyed your stay. Sorry we couldnt accomadate you in August. Regards Mark + Brenda. My family and I have just got back home from our holiday in Mark and Brendas caravan. Caravan was spotless, comfy and had everything we needed. Views of the ocean from the veranda at the front. We had fantastic weather so being by the beach was excellent. Lots to do in New Quay and surrounding areas. We even managed to see Dolphins on a boat trip from New Quay harbour which was fantastic, my daughter was delighted to see them. All in all we had a fantastic time, in a lovely caravan and didn't want to come home. We were seriously thinking of claiming squatters rights and not leave at all. Thank you very much and hope to be back soon. we had a short stay for a few days away and had a lovely time. communication with Brenda was prompt and always very helpful ! 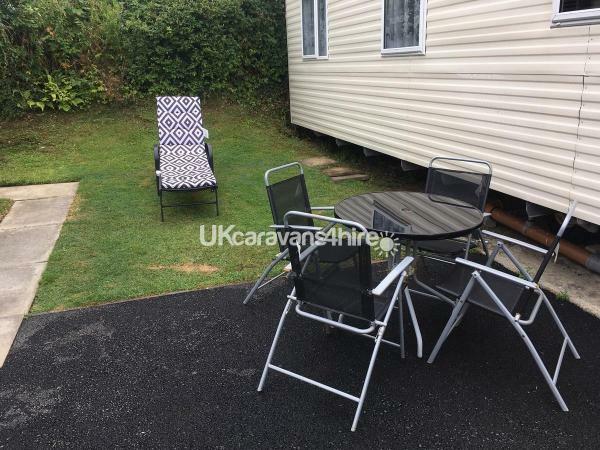 the caravan was clean and comfortable with a personal homely feel to it and we will be booking again with brenda when we visit new quay again. as regards quay west site i cant really comment much as we didn't really use the facilities that much. thanks again . 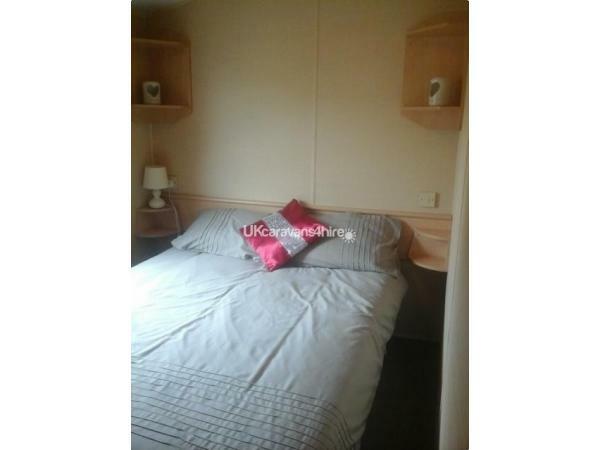 Caravan was very clean, well maintained and really well located near to the main facilities. It had everything we needed. Very helpful owner who made booking very easy and facilitated our arrival 2 hours early. 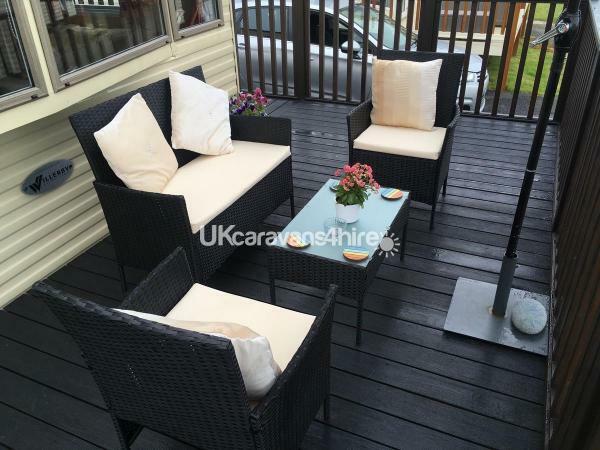 Caravan has a lovely sea view from the front decking which isn’t shown in the photos, so that was an added bonus! Would absolutely book again. Thank you Anthea for your review, this means a lot to us. And thank you for leaving our caravan so clean and your honesty ref duvet cover. You and your family are more than welcome to book again. We will add a sea view photo, Brenda + Mark. We absolutely loved the caravan. 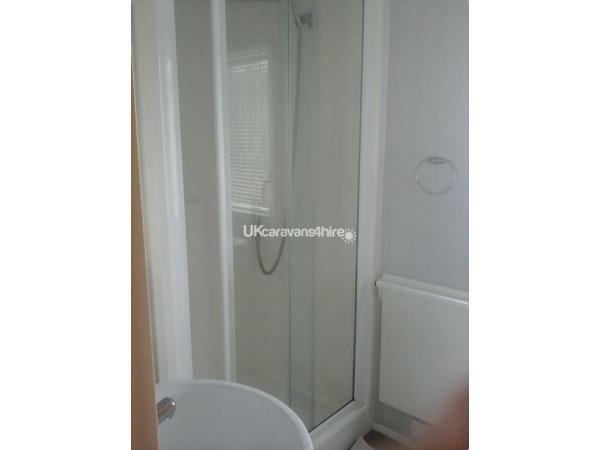 It was so clean and tidy and has a fantastic view over the sea. Perfectly located for the beach, mash and barrel and shop. Brenda and Mark kept me up to date with everything we needed to know and were brilliant from start to finish. I would highly recommend the caravan and hope to return next year. 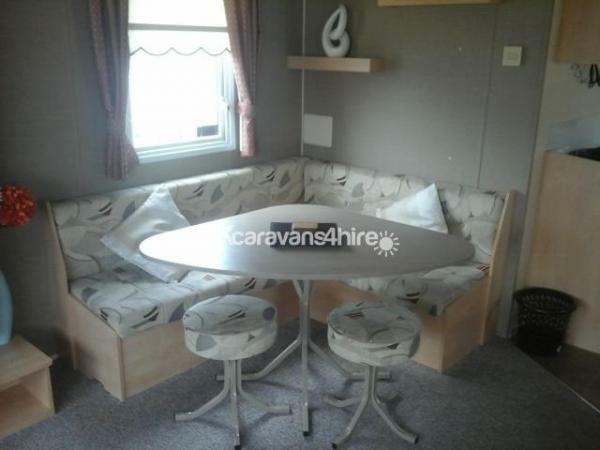 Such a beautiful caravan, very clean, not cluttered as this can sometimes put us off and in a great spot on site. Loved that we were sent a text to inform us that caravan was ready as we were already on site early. 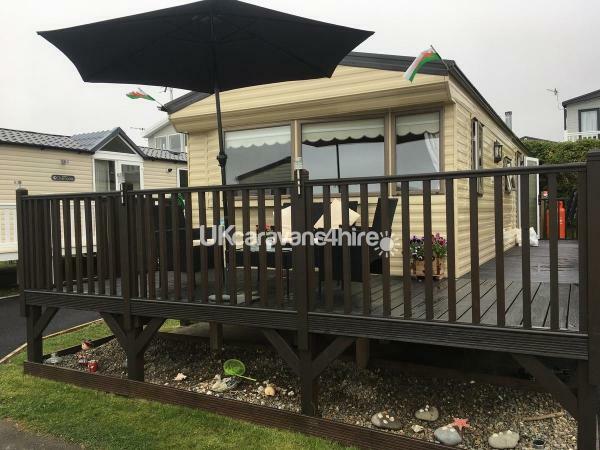 Thank you Mark & Brenda for allowing us to use your caravan and hope to book again next year. Thank you Natasha, thats very kind of you. Glad you enjoyed your holiday. Your feedback means a lot to us. Hope to see you in the future. Mark + Brenda. We wanted a short break with no fuss, but wanted self catering. Never hired a caravan before. But will definitely return to this one again. Mark + Brenda made it so easy, thank you both. Thanks for your kind review Claire, glad you both enjoyed. Next time Claire you don't have to remake the beds. Hope we see you again. Lovely people from start to finish. Caravan was immaculate throughout. We arrived late so having the beds made was a blessing. Enjoyed so much we have already booked again for next year.